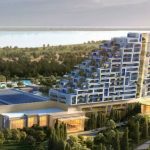 Melco's 'pop-up' temporary casino in Cyprus welcomes 7k unique visitors over opening weekend, a figure property president calls "below expectations." 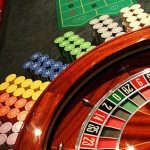 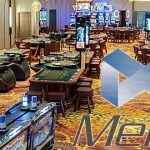 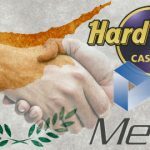 Casino operator Melco International Development has finally opened the doors of its temporary Cyprus casino to the public, according to the Cyprus Mail. 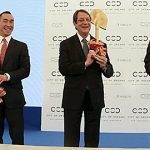 Melco International Development breaks ground on its €550m City of Dreams Mediterranean project, while temporary Cyprus casino will open June 28. 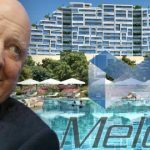 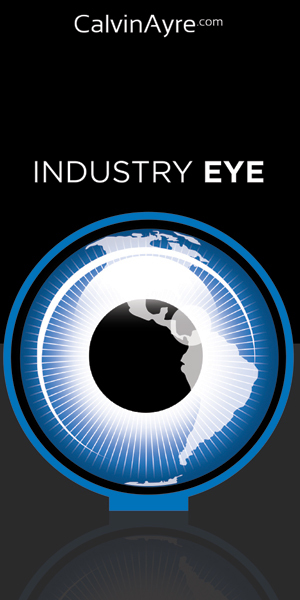 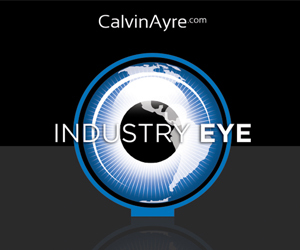 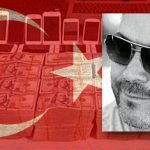 Melco International Development formally appoints Craig Ballantyne president of City of Dreams Mediterranean; Cyprus gambling survey results. 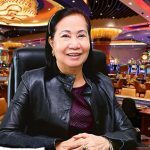 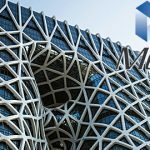 Melco International Development revenue surges 70% in 2017 but profit tumbles more than 95% due to one-off financial gains in 2016. 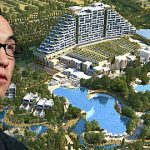 Lawrence Ho's Cyprus casino project gets a name -- City of Dreams Mediterranean -- and promises guests the tranquil feel of an old Cypriot village.